Tamil minorities create controversy over Raman's two rock carnatic tracks, Paal and Ennapane. She does things that purists do not like, it brings emotion, a new approach in Carnatic music which dates back several hundred years After a 26 hour journey to Mauritius, organizers of the show advised Raman that due to pressure from Tamil minority groups, she had two options. She was to either cancel her performance or not perform the two popular tracks, Ennapane and Paal. 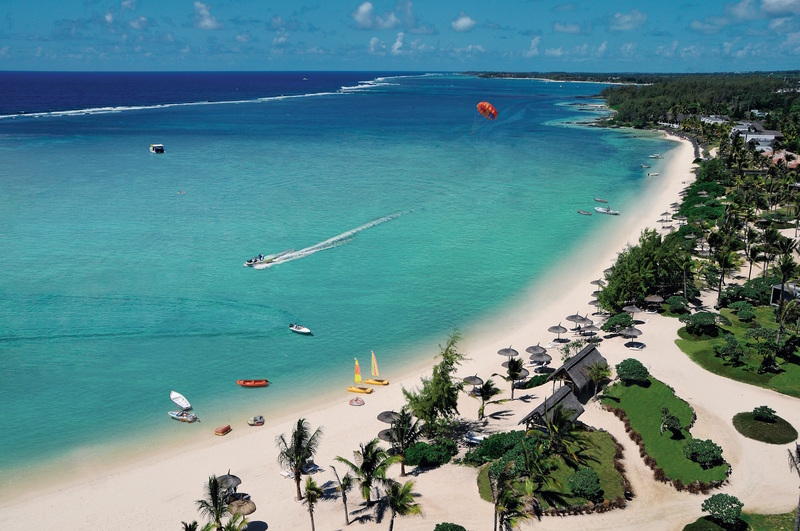 Long Beach resort is the perfect setting for rare moments of romance, adventure, excitement & memories to last a lifetime. 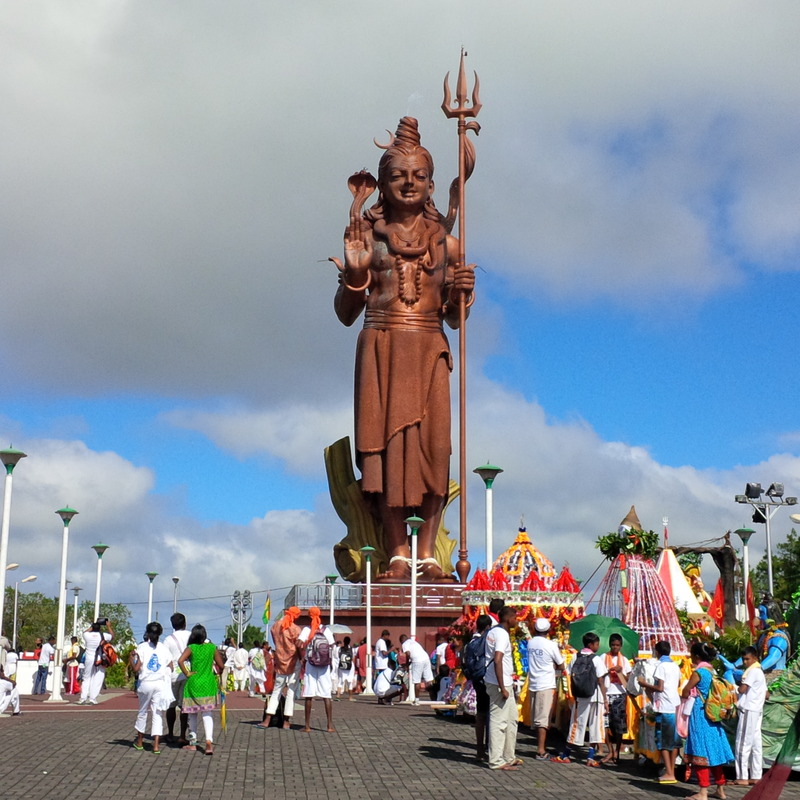 It is considered the most sacred Hindu place in Mauritius with a temple dedicated to Lord Shiva and other gods of the Hindu pantheon.